Medicaid is a joint federal-state program that provides health insurance coverage to low-income children, seniors, and people with disabilities. In addition, it covers care in a nursing home for those who qualify. 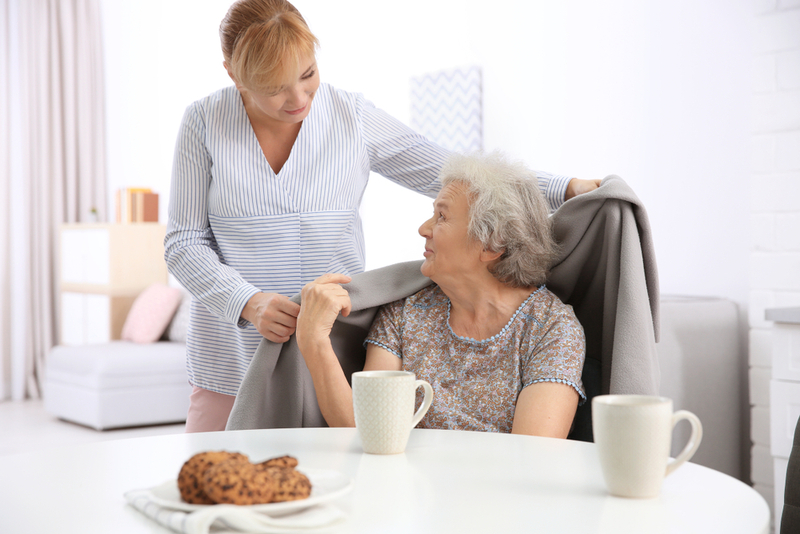 Medicaid home care services are typically provided through home- and community-based services "waiver" programs to individuals who need a high level of care, but who would like to remain at home. In most states it is possible for family members to get paid for providing care to a Medicaid recipient. The Medicaid applicant must apply for Medicaid and select a program that allows the recipient to choose his or her own caregiver, often called "consumer directed care." Most states that allow paid family caregivers do not allow legal guardians and spouses to be paid by Medicaid, but a few states do. Some states will pay caregivers only if they do not live in the same house as the Medicaid recipient. Will Medicaid Pay for Mom's Home Care?